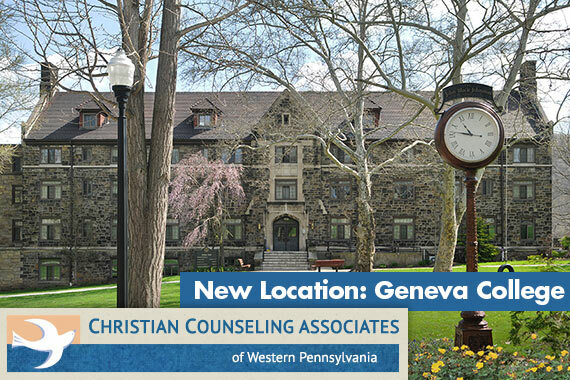 BEAVER FALLS, Pa. – Geneva College announced today the opening of a Christian Counseling Associates of Western Pennsylvania (CCA) location in McKee Hall on the college campus in Beaver Falls. CCA provides excellent, accessible and comprehensive counseling from a Biblical worldview. The on-campus location will serve residents of the Beaver Falls community and surrounding areas, as well as Geneva community members seeking counseling services. Geneva traditional undergraduate students will continue to receive free counseling services from the trained counseling staff of the college; however, they have the option of insurance-supported counseling at the new CCA location. 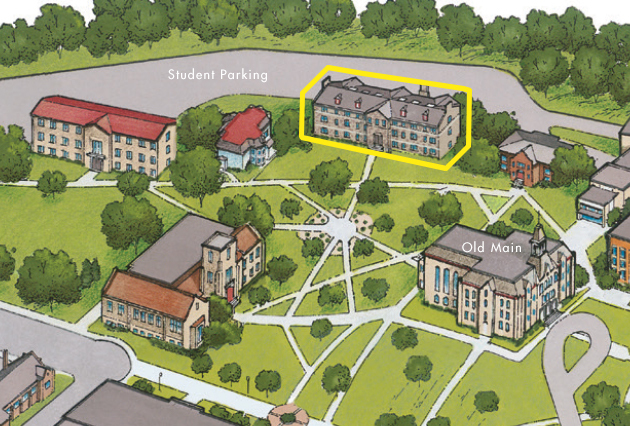 In addition, Geneva community members previously unserved by counseling services, including Adult Degree Program and graduate students, alumni, faculty and staff, now have an onsite location. The Geneva College location is managed by Beaver County resident and Geneva Master’s in Counseling alumnus, David Collins ‘15, L.P.C. The CCA Geneva College location offers services by appointment from 8 a.m. to 8 p.m., six days a week. It is closed on Sundays. All appointments are scheduled directly through CCA, not through Geneva College, by calling (724) 396-1510. Geneva College is a Christ-centered academic community that provides a comprehensive education to equip students for faithful and fruitful service to God and neighbor. Offering over 80 traditional undergraduate majors and programs, Adult Degree Programs with fully online and classroom options, and high-demand graduate degrees, Geneva's programs are recognized for their high quality. U.S. News & World Report ranks Geneva as a Top Three Best Value Regional University with one of the Top 100 engineering programs in the nation. Adhering to the truth of Scripture, a Geneva education is grounded in God’s Word as well as in a core curriculum designed to prepare students vocationally to think, write and communicate well in today’s world.